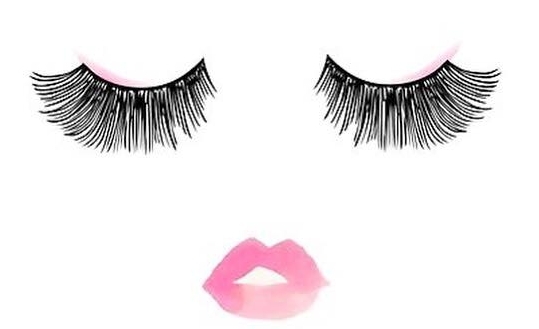 THE INSIDE SKINNY ON… A Lash Lift at Making Faces! Here I am, exactly one week after my first ever Lash Lift – feeling bright-eyed and FABULOUS! While chatting with Annie at Making Faces a few weeks prior, she recommended I try a lash lift – a long-lasting solution to lifting my lashes (It lasts for 6-8 weeks!) and brightening my eyes. SOLD! My appointment with Kim at Making Faces lasted about an hour. The time flew by, as we chatted during the easy and oh-so-smooth process of semi-permanently curling and tinting my lashes. I’m not sure how exactly Kim transformed them, but she somehow worked magic! If you have a special event coming up this spring or summer, or are just in the mood to treat yourself, be sure to jot your name down in Kim’s appointment book— you’ll be glad you did! *For some inspiring before and after shots, browse Making Faces’ Instagram feed!